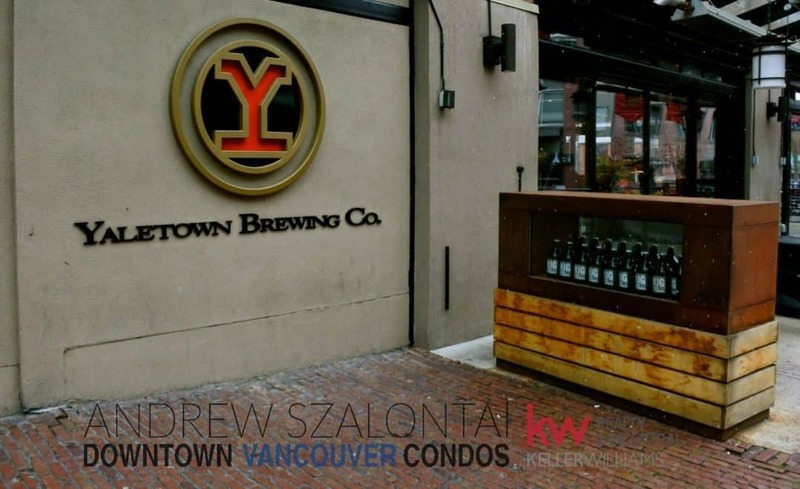 Preview Yaletown Lofts for sale to find your lifestyle today. Let me help you by providing an easy way to saving your favourite condos… by area, price, size and more. These value-packed pages give you great knowledge into any property you are looking for. Let my experience and expertise guide you through to your next chapter in life. Reach out to me today. Yaletown Lofts are unique and a great investment when owning a condo in Vancouver BC.